Yes, you read that right--our favorite CW teen heartthrob, Chad Michael Murray, is back where he belongs on guilty-pleasure teen drama, Riverdale. Chad Michael Murray has joined the cast by taking on the role of nefarious cult leader Edgar Evernever. We've been hearing mentions of this man with interesting methods for making Riverdale regain some morality. Through the talks of Betty Cooper's family as well as whispers throughout Riverdale High, we've heard Michael Murray's character name dropped more times than we can count. We can already tell there won't be any shortage of drama between Evernever and the main characters, considering he's already done his fair share of damage (even driving Mrs. Cooper to donate all of Betty's college fund to Edgar's ominous "farm"). Fans are just as excited as us that CMM is the one taking on the role, as they are going to finally meet the character he is portraying. Basically, no one can stop freaking out about how monumental this is. The CW just hasn't been the same with Chad Michael Murray gone since One Tree Hill ended. 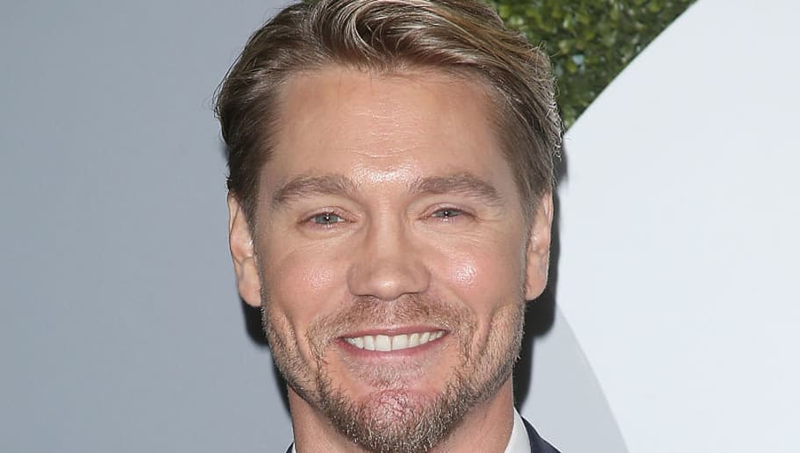 With all the plotlines that are centered on Edgar and his farm this season, here's to hoping that there will be plenty of Chad Michael Murray's presence on our screens from now on. Happy binge watching!